Hollywood star Will Smith showed some bhangra moves at the 6th Hindustan Times Leadership Summit on Saturday as he spoke about having a Bollywood dance sequence on his bucket list. The Grammy Award-winning actor also expressed his desire to do a film with Aishwarya Rai Bachchan, whom he had met 15 years ago. “One of the things on my bucket list is to be on a Bollywood dance sequence. I met Aishwarya 15 years ago, we had conversations about doing something together but never happened. Perhaps I would do a film with her,” Will Smith said at the event. 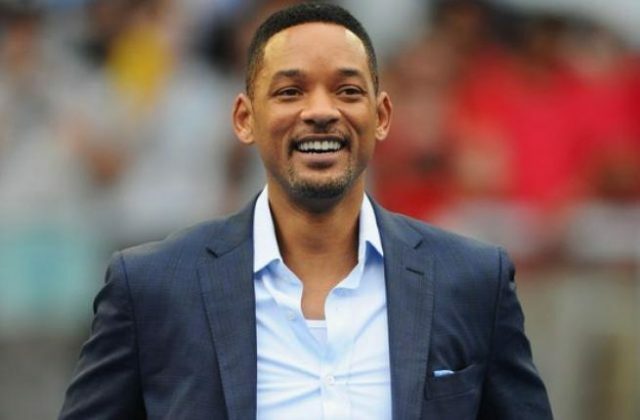 Smith was nominated twice for the Best Actor category in Oscars for ALI. The actor was last seen in Bright, which released in 2017. He is currently hosting the ten-part television documentary series One Strange Rock on National Geographic.